If you are the sort of person who hates seeing any errors in text and the mistakes standout so that the text doesn’t read well you could earn extra money in proofreading because today there is high demand for quality texts. The only way this can be achieved is by thoroughly proofreading and correcting errors found in texts. 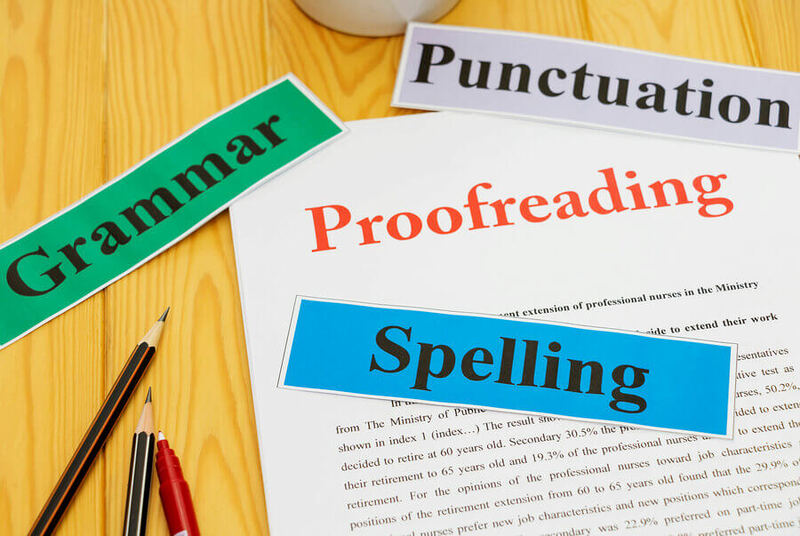 There is a misconception that all proofreaders need to be qualified with an English degree or even have special certification proving their skills as a proof reader. A proofreader’s job is to ensure that the message in a text is consistent and clear. ● Keep the writer’s message and style intact. ● A natural ability to work with text. One of the most important features of a good proof reader is an excellent command of the English language. This typically means recognising obvious grammar errors and being familiar with correct spelling and correct use of punctuation. For example, you should be able to recognize mistakes such as when a writer has incorrectly used both present and past tenses in the same sentence. Because proofreading is a job that’s often given to freelancers you should have the ability to manage time well and not need to be prompted by clients who haven’t received the work by an agreed deadline. This gives you the best chance to earn extra money in proofreading. There are many websites that advertise to help you to earn extra money in proofreading. Some are sites that post job adverts while other sites are open for bids for jobs. Potential proofreaders with a high-level academic background such as possessing a masters or PhD, there are editing agencies that are able to match proofreaders with suitable clients.